When searching for the best online deal for airfares, it pays to be cautious. Falling for a travel scam is fairly common and people are regularly tricked into thinking they’re getting an amazing deal when they book a flight online, only to find out too late that they were conned. Before committing to any online flight booking, don’t forget to read the fine print and make sure you’re clear about what you’re actually getting. You should also ensure you know exactly who you are dealing with and only book with reputable companies you’ve heard of. Do your research on travel companies beforehand by searching through online forums and review sites for customer warnings about scams or complaints about misleading offers. Scam sites lure you in by offering much lower prices for airline tickets than what’s posted on other sites. Once you click accept, they capture all of your important credit card details and send you a message that the credit card transaction was declined. They’ll suggest instead you pay for the tickets by wiring funds or sending a money order. Just like that, they’ve stolen your card info and your money. A third-party site claims to have booked your travel and takes your money in payment, but the hotel or airline has no record of your online booking. With that being said, be sure to check with the hotel or airline directly to confirm your travel plans. Scam artists purchase airline tickets with stolen credit cards, and then cancel the tickets and get a flight credit and confirmation number. They then advertise the credit on sites like Craigslist or Kijiji, saying they can’t take the flights and offer to transfer the funds for a discounted price. To buy the ticket credit, they’ll ask you to wire them the money. Because the tickets were originally bought with a stolen credit card, the airlines won’t let you redeem the credit. Be sure you read and understand the refund or exchange policy of your online flight booking. You may not be able to cancel your trip or be stuck paying a significant fee to make a change. Some online travel booking sites try and save money by putting customers on cheaper flights without informing them beforehand of the time changes. This can affect other parts of your trip or travel connections. 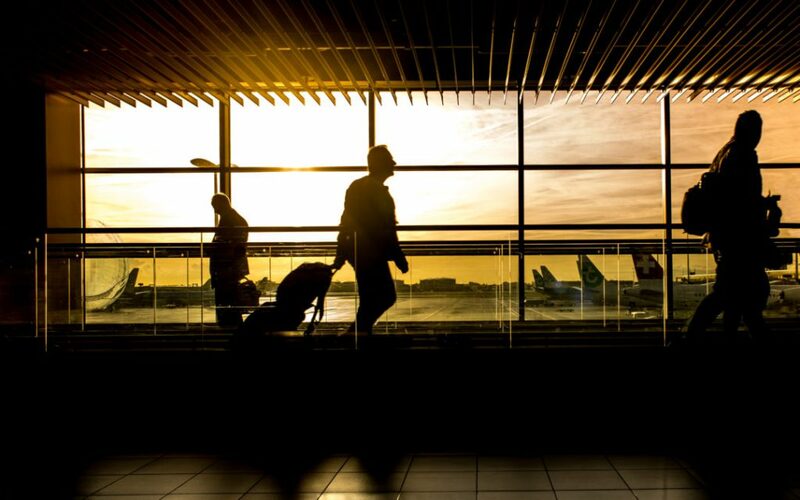 To avoid the disappointment of missing your flight or not being advised of any cancellations or delays, ensure you verify your travel arrangements at least 24 hours prior to your scheduled departure through the with the airline or applicable service provider directly. Ask them to notify you if there are any changes to your reservation. Some travelers book travel services and then end up paying a higher price than expected. Before you book, always check and understand in what currency the prices are being displayed on the website. This can happen because of a currency exchange rates or it could be a scam. Be sure to check the fine print to see if they can charge you more if the currency exchange rate changes or ask for a fixed price regardless of exchange rate differences. All travel agencies and websites located and operating in Ontario are regulated by TICO. Registered TICO travel agencies and websites provide additional consumer protection for your travel investment that may not be available when booking with travel agencies and websites based in other countries or provinces. No matter how good your travel package looks, make sure your vacation goes according to plan. Book with a TICO registered travel agency or website. Search for a TICO registered travel agency now.